Our Reward Points Program is as simple as it sounds, every time you make a purchase at Candles By Victoria, you will earn reward points that can be redeemed on our website. 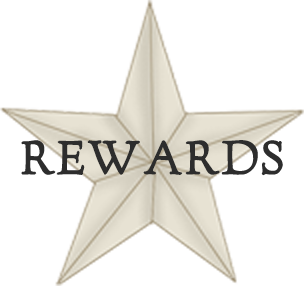 You must be logged into your account to earn and spend Reward Points. For every $1.00 you spend at CBV you'll earn 1 reward point. Reward Points have a cash value of .05. Example: Using 100 Reward Points will take $5.00 off your order. Simply register for an account, shop and earn rewards points, it is that easy!! You must be signed into your account to use and earn reward points. Reward Points do expire after a year so use them up. Reward Points redemption do not earn rewards points. Customers can view their Reward Points in their Account section. New customers save 5% off your first order of $10.00 or more, use coupon code "cbvictoria" at checkout. You must register for a free account on our website and be logged into that account when you check out in order for the discount code to be valid. The discount code will not apply to sale or closeout items. 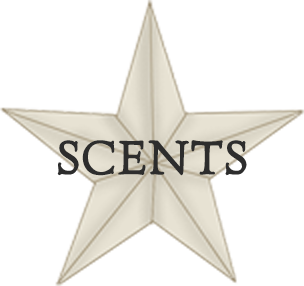 It will also not apply to Candle Sampler Packs or Scent Shot Sampler Packs, everything else will apply, give CBV a try!